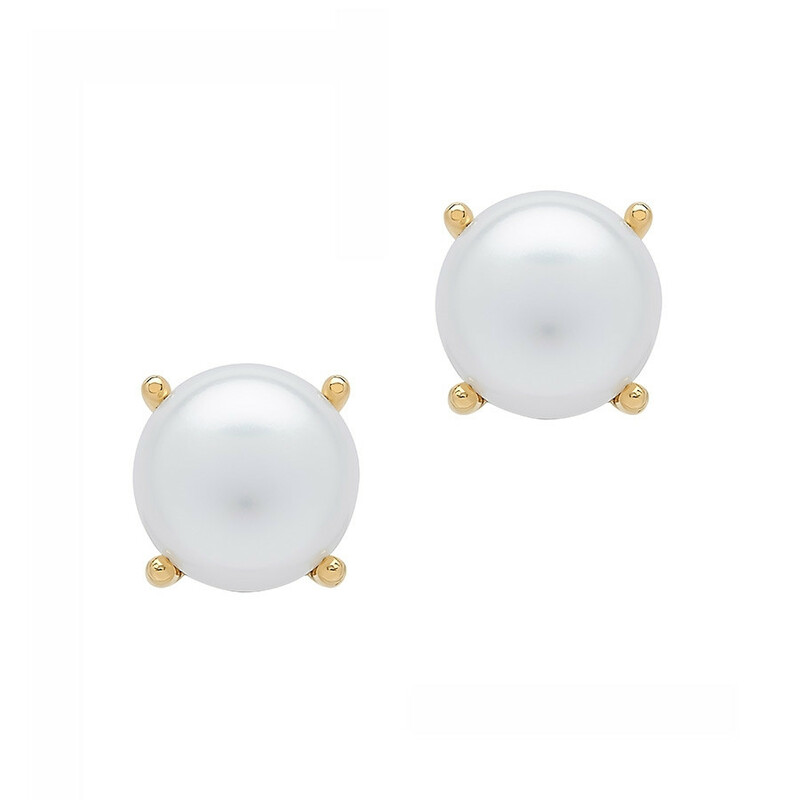 Adding a traditional element to a classic look, these Honora 18kt yellow gold button pearl earrings are dainty yet glamorous. Being the most flattering gems to wear against the skin, freshwater pearls are the ultimate representation of affluence and social standing. 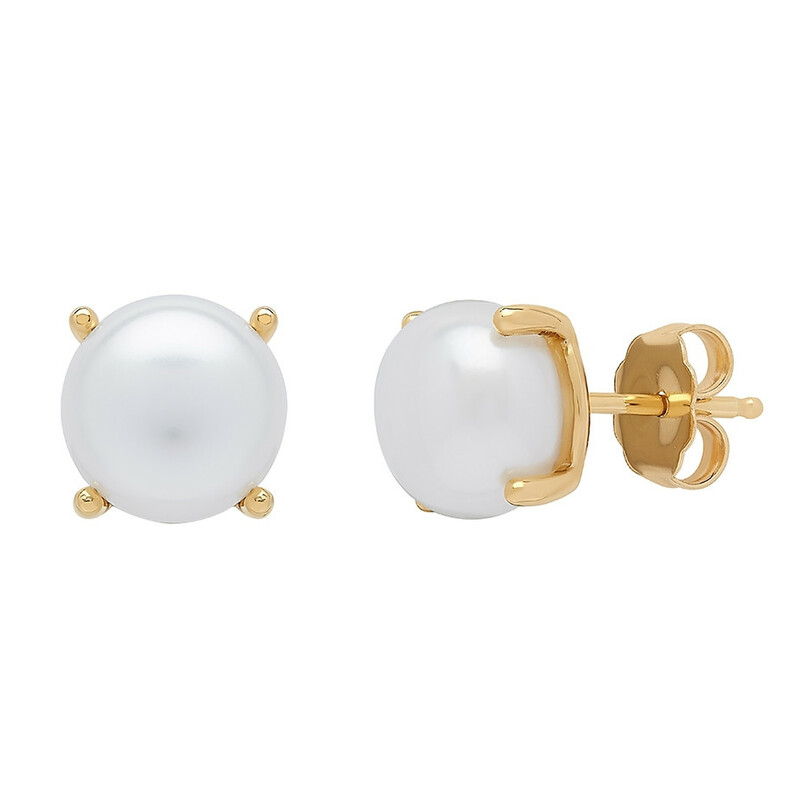 You will discover that these gorgeous stud earrings provide your look with a sense of timelessness while maintaining a contemporary sophistication.